Irish perfume for women includes our best selling Inis, The Fragrance of the Sea. 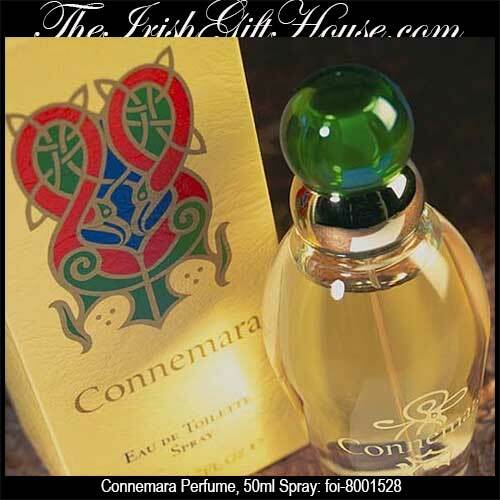 We also stock Innisfree and Connemara perfume along with additional Inis fragrances, Ór and Arose. 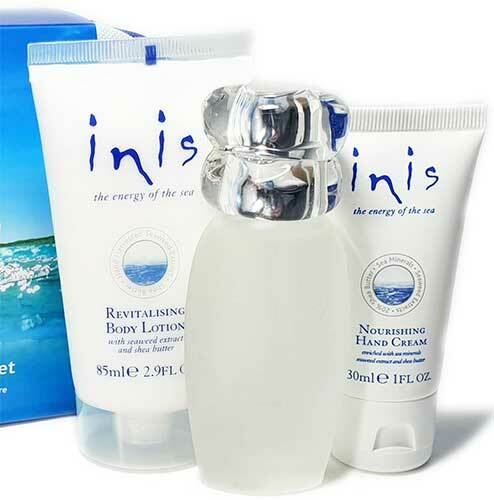 The Irish Gift House also offers the Inis bath and shower gel along with Inis body lotion. Any of these Irish perfumes will make an exceptional gift for the woman in your life. Our assortment of Irish perfumes for women are made in Ireland by The Fragrances of Ireland. Due to the alcohol found in most fragrances, by law, we may only ship the Irish perfume by surface mail. Please note that we only have one bottle left in stock. The Irish Gift House also features a selection of Irish soap that includes variety from Inis along with several from The Garden of Ireland.